This is a sponsored post by Highlights. I am compensated for this post and have received product free of charge, but all thoughts and opinions are 100% mine. I take the time to work with brands I love to offer you my top suggestions. I challenge you to take a look around your home. Which tools do you have to promote learning? Which tools can you add to your collection to enrich learning? 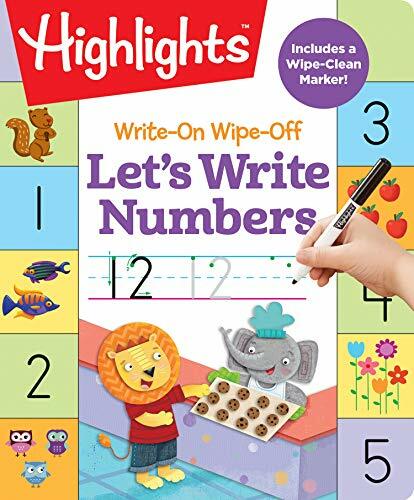 Highlights shared their Write-On, Wipe-Off Boards with us shortly after my 4.5-year-old began preschool. For one, who can resist a dry erase marker? I certainly cannot! 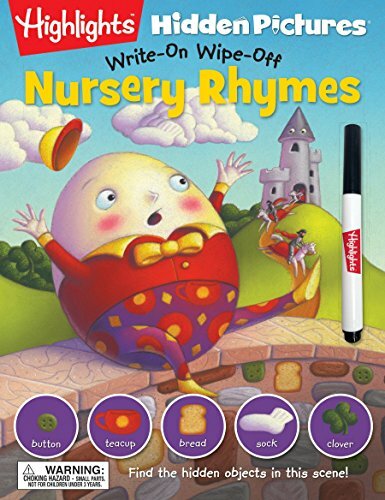 Secondly, these wipe off books have a thought out approach to integrating writing along with building comprehension and language development. Be still my teacher heart! 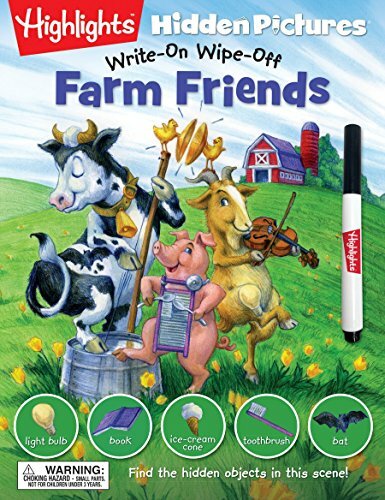 We added Highlights Write-On, Write-Off Books to our bedtime routine and love the conversation it has created. The key to using activity books is to do them with your child, rather than handing over the pen and sending them off. You want to build comprehension with conversation. 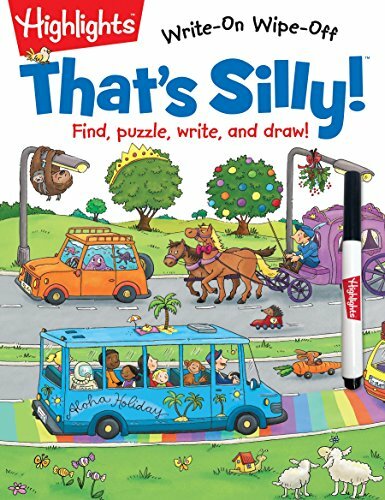 Not only is my preschooler now eager to trace the letters and numbers above each page, but it has unlocked some creative story telling about the silly pictures. We use our Highlights Write-On, Wipe-Off Books every night together as our new bedtime routine. We take turns finding objects and creating silly stories about the pictures with my three-year-old. When I was a classroom teacher, it was SO DIFFICULT to get children to slow down and pay attention to details. Here, Highlights is suggesting children take the time to search and seek out details that they could have glanced over. 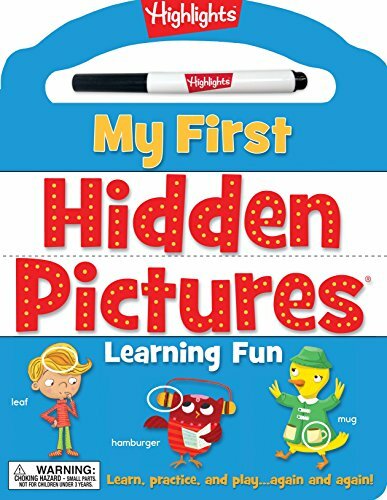 Remember Highlights Hidden Pictures from your childhood? 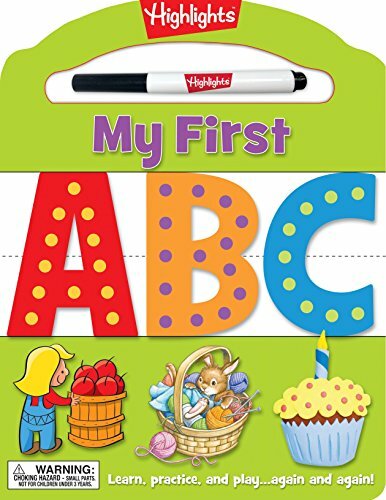 Now your children get the chance to circle (fine motor and muscle control) as well as build language development and attention to small details as they search the photos. Such a brilliant combo that I also integrate into our Breakfast Invitations. Silly Pictures - Finding what doesn’t belong, paying attention to the context and main idea of the image. What’s Different? - Comparing two images that are alike with subtle differences. Hidden Pictures - Finding hidden objects amongst the big picture. 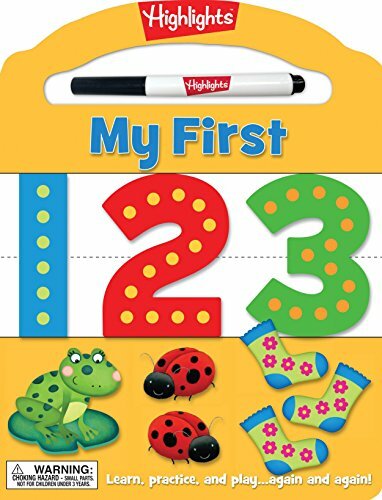 Number Games - Uses important key terms such as groups of, pairs, more, and open ended questions such as “What else?”. ABC Games - Focusing on matching alike objects, sequence of events, finding details that are different than the rest. 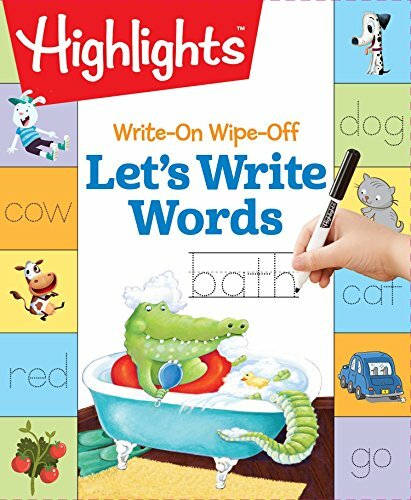 As an educator and a mom, I can tell that Highlights took the time to truly understand preschool and Kindergarten benchmarks when creating these Write-On Wipe-Off Books. So where this is a sponsored post by Highlights, it will not just end up lost in the closet. To outsource Breakfast Invitations. - These are perfect for Friday Mornings! Overnight trips to grandparents - They too will remember and love Highlights Hidden Pictures from their childhood. 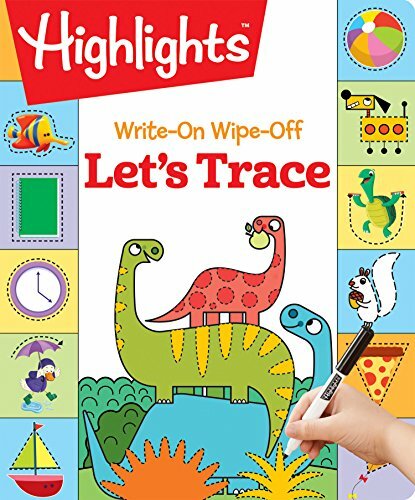 You will love these Write-On, Wipe-Off Books by Highlights. Add these books to your bedtime routine for a change of pace that focuses on story elements, comprehension and detail. New activities straight to your inbox Monday and Wednesday at 7 AM,.